Dedicated to providing a solid education, driven to enhance sincerity in all actions, and determined to reflect true Chassidishkeit and Yiras Shomayim, MBCM has developed a strong school program enveloping all aspects of chinuch. Whether it be providing a foundation of Yiras Shomayim for the future akeres habayis, encouraging mivtzoim and shlichus, and solidifying a steadfast hiskashrus to the Rebbe, MBCM reflects an unyielding dedication to chassidishe chinuch . 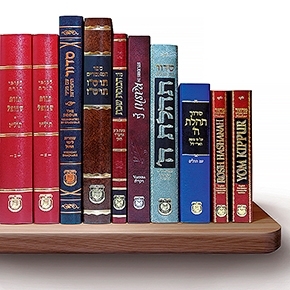 An education geared to produce sophisticated, educated women who internalize and present the finest of Yiras Shamayim and tznius. Women ready to greet Moshiach. We invite you to learn more about MBCM. Explore our website and feel free to contact us by phone 845.634.7400 or by email to office@monseybcm.com.